Fitbit’s long-awaited smartwatch is due to hit US shelves just in time for Christmas this year, according to a recent second-quarter earnings call. The new watch is Fitbit’s way of exploring new avenues of revenue as consumer interest in its core fitness trackers is waning. At the beginning of this year, the idea to venture into the smartwatch market was confirmed following a worse-than-predicted Q4 period of 2016. The company’s revenues fell 19% during the period and its full-year revenue totalled $2.17 billion – short of the forecasted $2.4 – $2.5 billion. 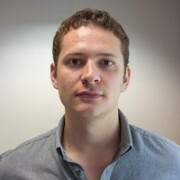 In response, the firm cut 6% of its global workforce and confirmed its move into the smartwatch market – rumours of which had been circulating since Fitbit acquired the IP of Kickstarter smartwatch startup Pebble. 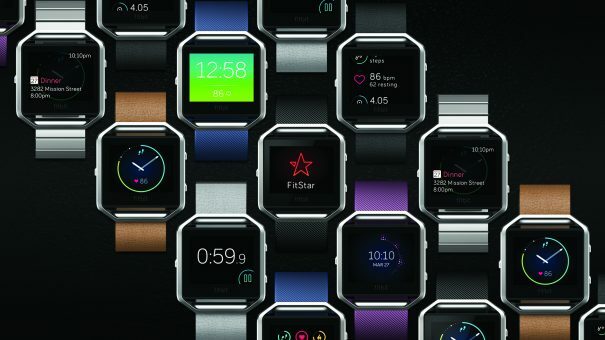 “We believe the evolving wearables market continues to present growth opportunities for us that we will capitalise on by investing in our core product offerings, while expanding into the smartwatch category to diversify revenue and capture share of the over $10 billion global smartwatch market,” said Fitbit CEO James Park at the time. The new watch will feature the standard Fitbit technology like health and fitness tracking alongside GPS technology, water resistance and cross-compatibility with other devices. Developer tools will also be released for other companies to begin building apps compatible with the smartwatch. Only certain companies will initially be given this ability. Although the smartwatch’s price was not revealed, a reasonable guess would have it somewhere near what will be its biggest competitor in the Apple Watch, between $300 and $400. It will have some ground to make up on the Watch though, which, since launching in 2015, is dominating the market. And its dominance will likely continue for some time as Apple expands the Watch’s applications into the healthcare market. CEO Tim Cook recently revealed a prototype Watch-based glucose tracker for people with diabetes which could represent a substantial revenue stream for the company if it progresses into a certified device and proves successful. Outside of its smartwatch, Fitbit’s Q2 has actually been somewhat mixed. Although reporting a period loss of over $58 million, it actually did better than expected, pulling in around $353 million – just over $10 million more than an expected $340 million estimate.